Spring is fast approaching and our business in the North East of England is growing steadily. We are pleased to announce that we have been able to employ additional staff and actively support the apprenticeship scheme. In recent years, ITL North East Limited were awarded first place on the NEPO Framework for Interpreting & Translation services. Through the framework we are currently the contracted supplier of language services for seven local authorities in the region. 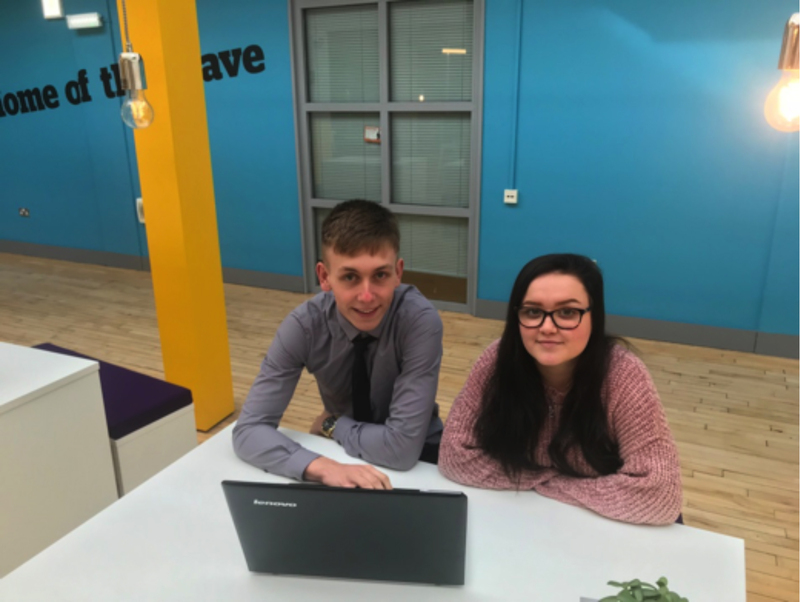 In response to this increase in business we are delighted to have been able to take on two apprentices working in our Gateshead office. We are looking to increase this and take on more apprentices in the future. Grace Tia Bon Bon, Managing Director, said: "As a result of increased business, we have been working closely with a number of apprentice providers to offer work opportunities to young people who have shown an interest in working with diverse clients in a multicultural community. One of our apprentices, Chloe Isle, is already excelling within her role, reinforcing the importance of apprentices and the part that they play in providing young people with the skills, knowledge and expertise they require to excel in their chosen career path. Chloe said: "ITL supported me during my NVQ Level 2 Qualification in Business Administration through the apprenticeship scheme. I have now attained my qualification and continue to work with ITL while I complete my Level 3 course. We are currently looking into visiting local schools and colleges in order to speak to students and encourage them to pursue a career in modern languages. As there are only a limited number of qualified linguists in the North East we are invested in getting young people interested in languages by discussing with them the potential career progression within the industry. ITL is committed to offering interpretation and translation services to companies across the region whilst promoting social values, increasing local skills and providing development opportunities.